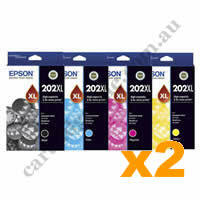 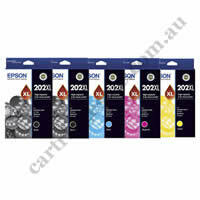 Our Cartridges for Epson WorkForce WF2860 are great value with super fast delivery! 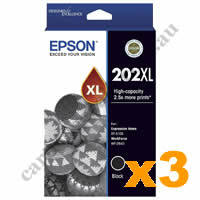 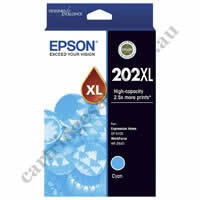 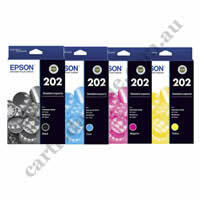 Cartridges for Epson WorkForce WF2860 are among our thousands online products. 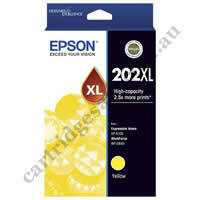 With our huge range and simple website, it is easy to find all the cartridges you need for any other printers you may have. Together with our most competitive prices, we are sure to be your one-stop online store! Cartridges for Epson WorkForce WF2860 are covered by a 60 days warranty. 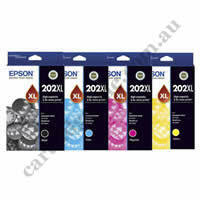 If the product you received is faulty, please contact us to organise a replacement or refund. 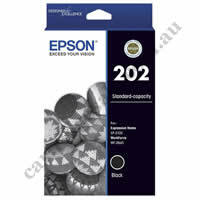 Please refer to our Warranty Return. 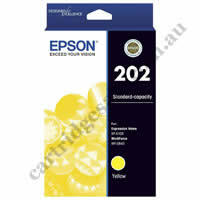 When will my Cartridges for Epson WorkForce WF2860 be delivered? In most cases you will receive your Cartridges for Epson WorkForce WF2860 the next working day, or within 3 days if outside the next day express post network. It might takes up to 6 days for some remote areas.